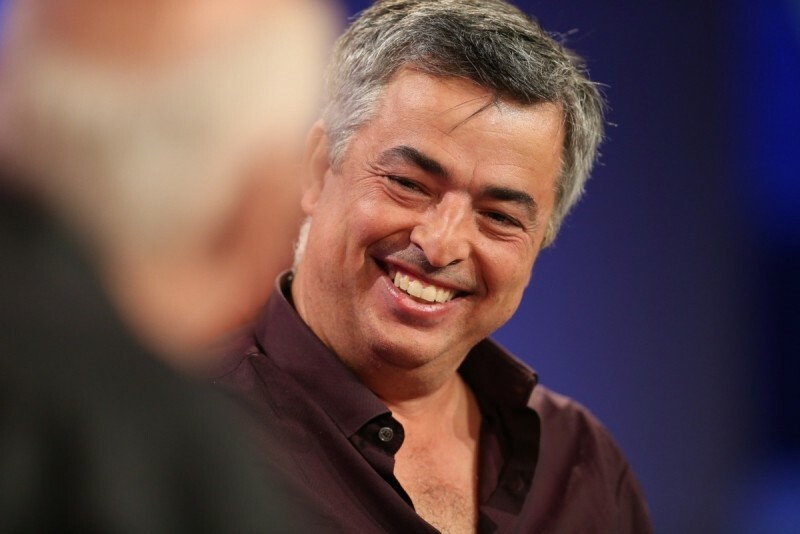 After Apple finally officially announced its $3 billion acquisition of Beats, the company's media chief Eddy Cue said the roadmap for upcoming products is the best he has seen in a longtime from Apple. Appearing on stage with Beats co-founder Jimmy Iovine at the Code Conference, Cue said “We’ve got the best product pipeline that I’ve seen in my 25 years at Apple." Cue didn't give out any details on what those future products are as expected, but certainly spoke a lot about Apple's TV and music efforts, two avenues Iovine is expected to take the lead on. Repots say Iovine will eventually leave his position as chairman of Vivendi’s Interscope Records to take a position under Eddy Cue at Apple. His partner and well known record producer, Dr. Dre, will continue his work making records but is quoted as saying that he will do “as much as it takes” for Apple. Cue's comments echo rumors and speculation that Apple is setting up to launch new television and wearable products this year. Both come in new product categories for Apple, which would be a first since CEO Tim Cook took over. The company has been criticized because the bulk of its revenue comes from products it released years ago and for the slow pace at which it is introducing new ones. The company's biggest releases this year are arguably CarPlay and a refreshed Macbook Air.